I am quite a snob when it comes to hotel toiletries. I don’t use them unless absolutely necessary and instead, I always bring my own. However, I noticed that more and more hotels are offering luxury brands or spa collection toiletries that are said to be natural, green and sometimes organic too. 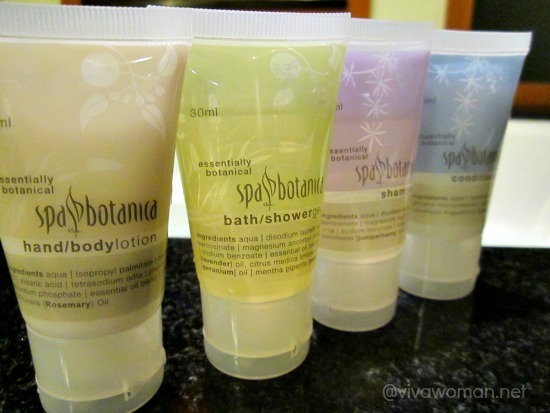 For example, the toiletries at The Sentosa Resort & Spa, Spa Botanica, is in the natural category. 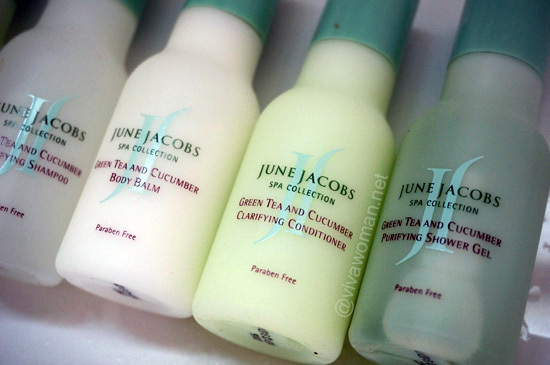 June Jacobs Spa Collection, the resident toiletry brand at Hyatt is also made without parabens. Out of curiosity, I ran a check and found out that hotel amenities are being redefined and more and more favor products using natural therapeutical ingredients. One of the reasons is because hotels are going green and naturally are using more green products. In addition, travellers are becoming more and more informed when it comes to ingredients and so more hotels are offering their guests amenities range that are both green and luxurious made with restorative plant actives and healing essential oils. These products not only smell and feel good, but are free of known allergens including SLS, parabens, phthalates, diethanolamine, formaldehyde and mineral oil. 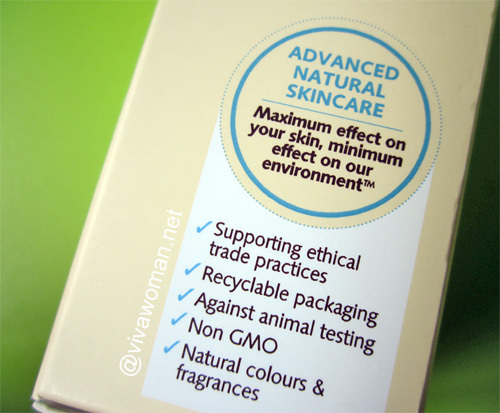 They could also be certified organic, formulated using skin-friendly, eco-certified preservative systems, housed in eco-friendly packaging and are free of animal testing. Some are even handmade and vegan. Many of these hotels appear to offer their own in-house spa collection which are little known outside their establishments. 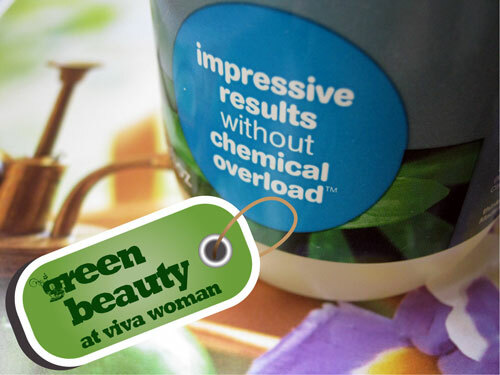 But I’ve come across brands like Aveda, EO, Malin+Goetz, Bumble & Bee Organic, Ren, Elemis, just to name a few. Either way, the idea of stocking natural and organic toiletries on the bathroom vanity is a clever one. I for one, am quite taken by the idea. At the least, I don’t mind using them. I might even pack some home if I like them enough. However, I’m also aware that some collections may not necessarily be truly green even when they are marked as natural and organic. So how can we tell? Well, we can’t really. Unless they are marked with proper certifications. Still, it is nice to know that more attention is put into green beauty. I’ll certainly be happy to cut back on the toiletries I bring if I know the hotel I’ll be staying offers a green selection. But I’m not sure if such toiletries make an impact in terms of competition in the hotel industry but certainly, the beneficiaries are always the guests since they’re pampered with better products. What about you? Do you care for greener hotel toiletries? 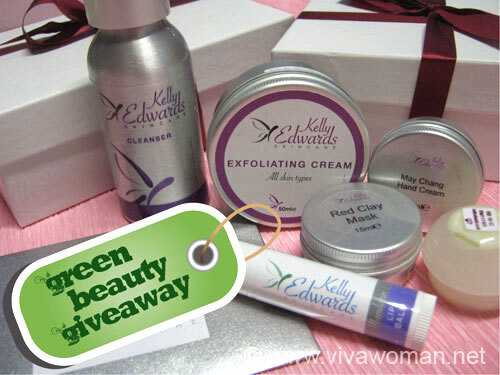 Right that it was nice knowing more and more are going green and green beauty can both benefit the environment and people. Although some green products are bit costly, I think it can be worth it if really effective. I guess it depends on personal preferences too but at least some effort is ongoing in that direction. Actually, I think we should note the difference between being “green” and organic/natural products. Green products imply a lot more thoughtfulness and care for the earth, and ingredients and products do less harm to the environment – sustainably sourced, production processes that create less waste and harmful by-products, eco packaging etc. What you’ve described is natural/organic. Good point! Several of these hotels also try to go green in other aspects of their operations so in a sense, their using of natural/organic products is a start especially if the ingredient list is short. Plus some brands used are indeed green products. But I agree that there should be a clearer differentiation as you’ve mentioned. I guess they need to shed more light on their product labels in the direction you’ve highlighted. Prepare to be elevated to a new standard in hotel bath amenity products.